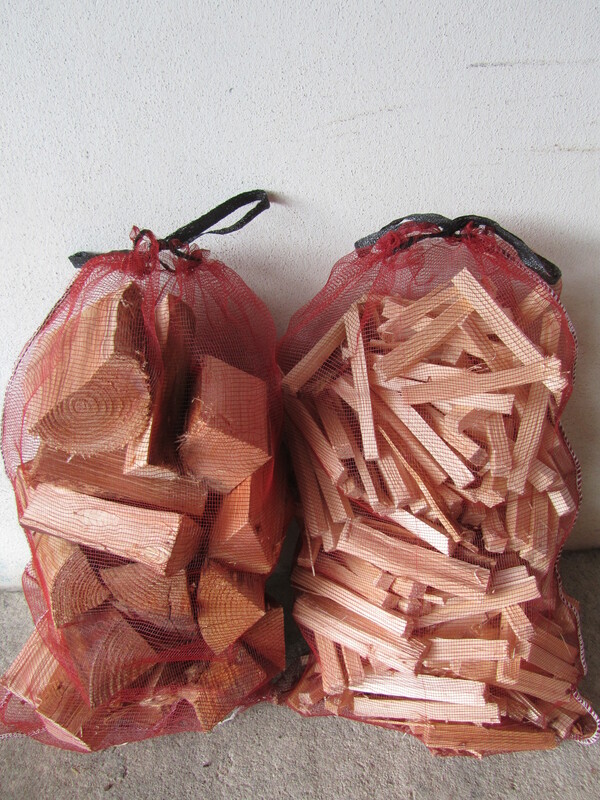 We now have Logs & Kindling back in stock! This entry was posted in Uncategorized on August 24, 2018 by James Brewer. ← Fireworks stressing your pet?